A new study published in the journal Cancer Epidemiology, Biomarkers & Prevention suggests that women who survive breast cancer are more likely to gain weight over the years than cancer-free women—mainly due to family history and chemotherapy treatments. Researchers from Johns Hopkins Kimmel Cancer Center gathered 303 breast cancer survivors and 307 cancer-free women between 2005 and 2013. Each woman completed a questionnaire at the beginning of the study and was followed up with four years later. Among the women who were diagnosed with cancer during the final five years of the study, 21% of them reported a weight gain of at least 11 pounds over four years; only 11% of the cancer-free women put on the same amount of weight during the same period. Researchers also discovered that women who completed chemotherapy within the five-year study period were 2.1 times as likely as cancer-free women to gain at least 11 pounds during the study. 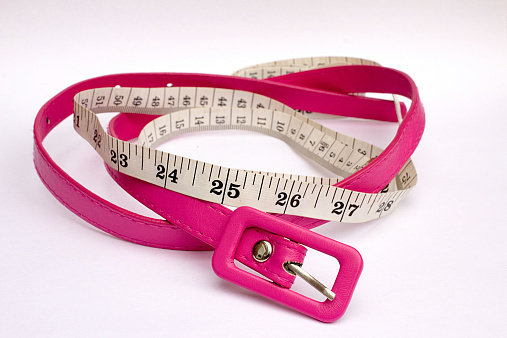 On average, breast cancer survivors gained 3.6 pounds more in weight. Researchers note that the weight gain went beyond age and menopausal status. Cholesterol-blocking drugs combined with chemotherapy and the use of statins affected weight gain amongst breast cancer survivors. Chemo patients and breast cancer survivors who used statins gained at least 10 pounds more than cancer-free women who used satins and patients from both groups who didn’t use statins. Among breast cancer survivors and cancer-free women who had a family history of breast cancer, there was a higher occurrence of overweight or obese patients. Nearly 47% of breast cancer survivors and 55.1% of cancer-free women who had a family history of breast cancer were obese or overweight. Researchers plan to follow up with the patients every few years to analyze their long-term weight changes. McNamee, D., “Why breast cancer survivors prone to weight gain?” Medical News Today web site, July 15, 2015; http://www.medicalnewstoday.com/articles/296820.php.